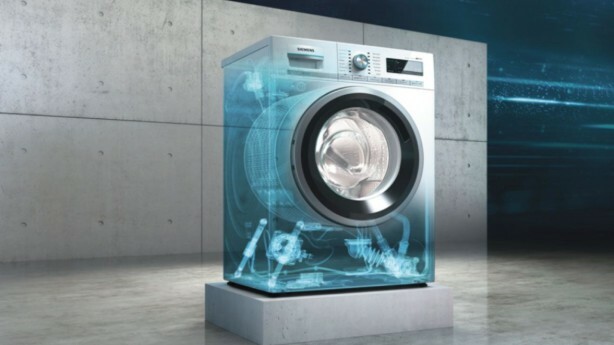 Home appliance manufacturer BSH, owner of brands including Bosch and Siemens, has awarded a six-figure comms brief to agency Smarts Communicate, following a competitive pitch. The account win will see Smarts take command of UK consumer communications campaigns across the Bosch, NEFF, Siemens and Gaggenau brands, to support the growth of BSH in the UK. With the brief for each brand unique, the task is to produce 'innovative and arresting campaigns that will resonate with consumers', while remaining true to the individual personality of each brand. "Smarts stood out for its robust understanding of our sector, the unique challenges faced by each of the individual brands and for the insight-led creative, which felt right for each individual brand,'' said Andrew Jones, marketing director at BSH UK and Ireland. Smarts London managing partner Helen Rainford said:"The home appliance sector is one we know and understand well and it’s a privilege to represent iconic brands that are steeped in pioneering heritage for innovation. "We’re excited about the creative challenges that lie ahead and I have every faith that our dynamic team will deliver."